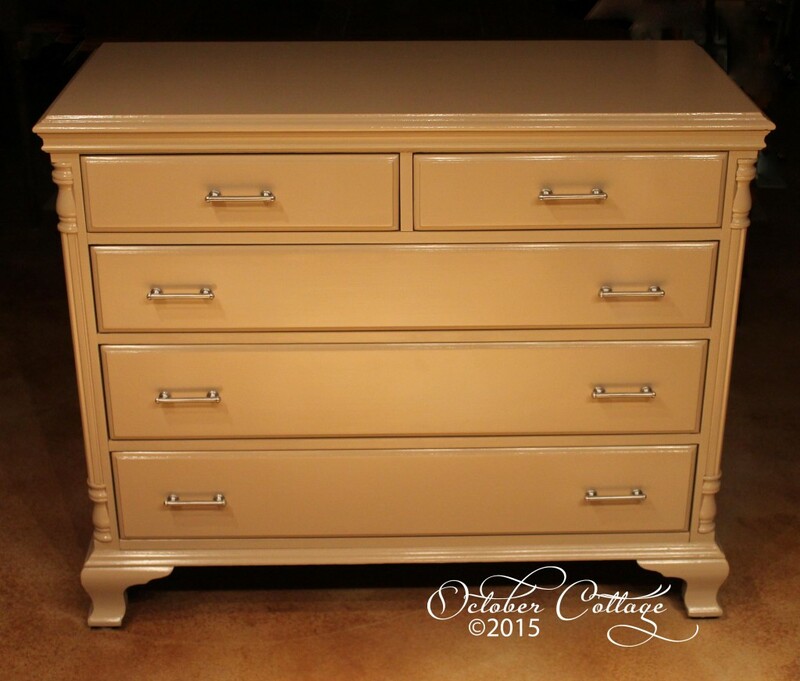 This beautiful dresser was hand-painted for a new baby boy in Newburyport. He’ll be able to use it for a lifetime, and can look forward to seeing his initials each time he opens the drawer. 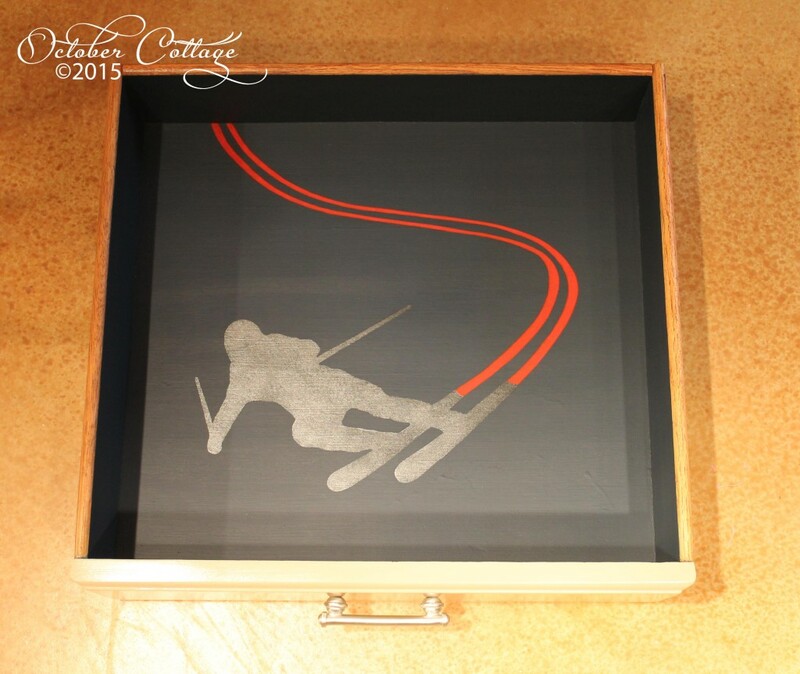 Born to an avid skiing family, his parents wanted to have drawer designs that would fit their lives. Susan worked with them to choose a color and finish for the nursery, and hand-painted the drawer graphics. 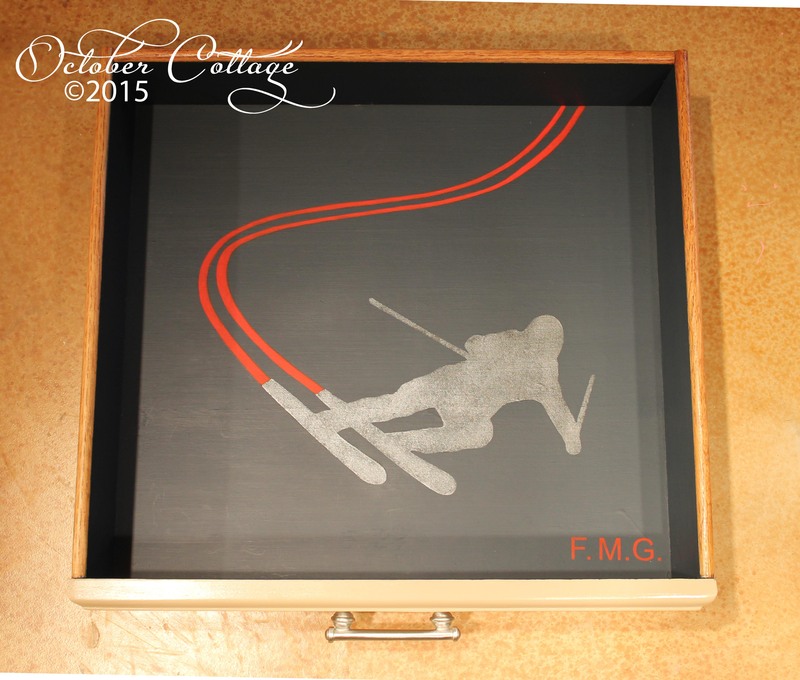 The top two drawers have skiers slaloming from either side, with initials personalizing the right drawer. 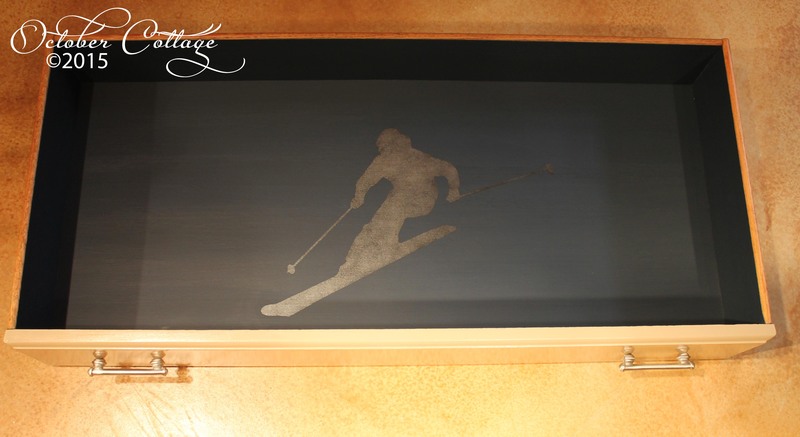 A different skier adorns the bottom drawers.